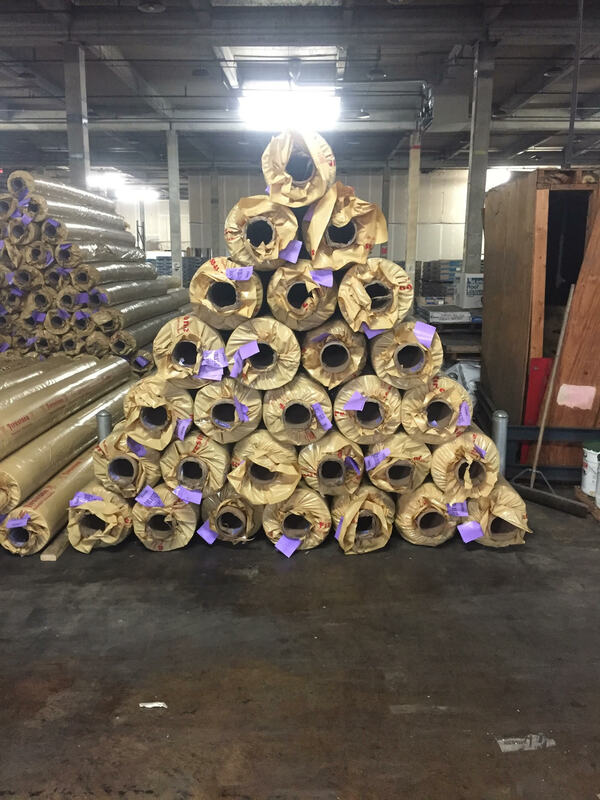 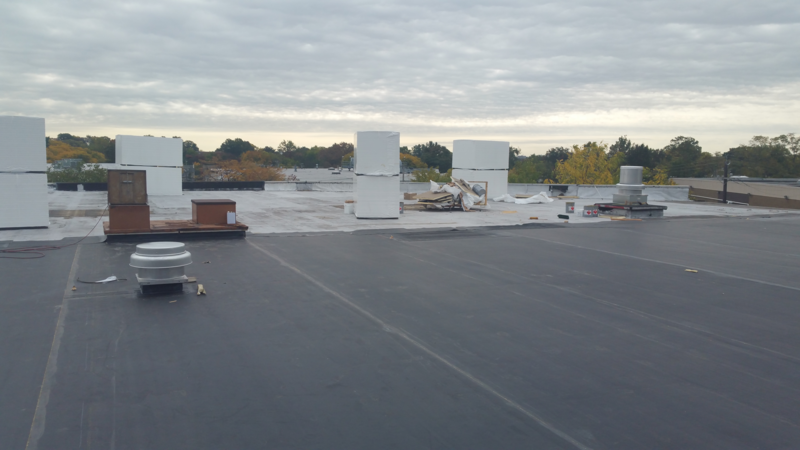 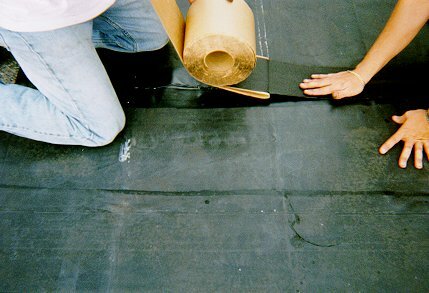 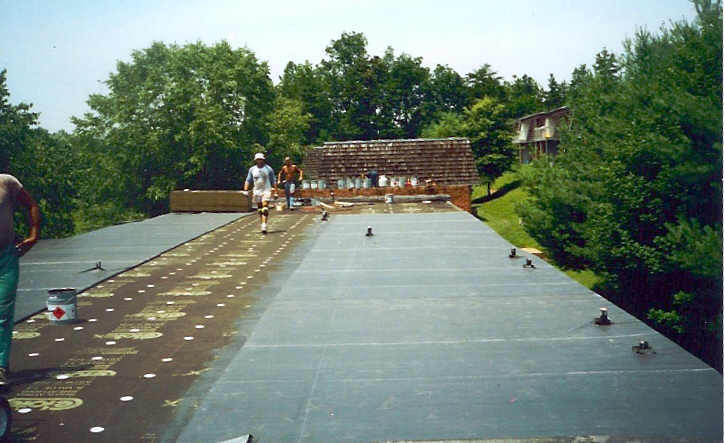 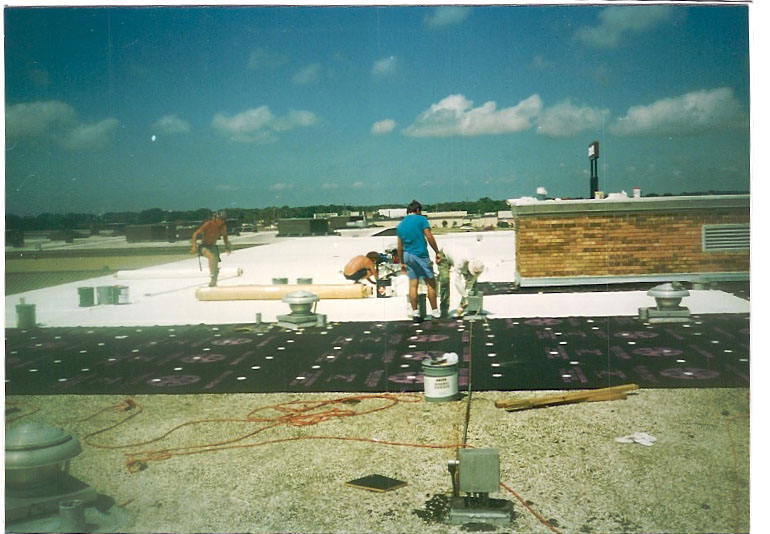 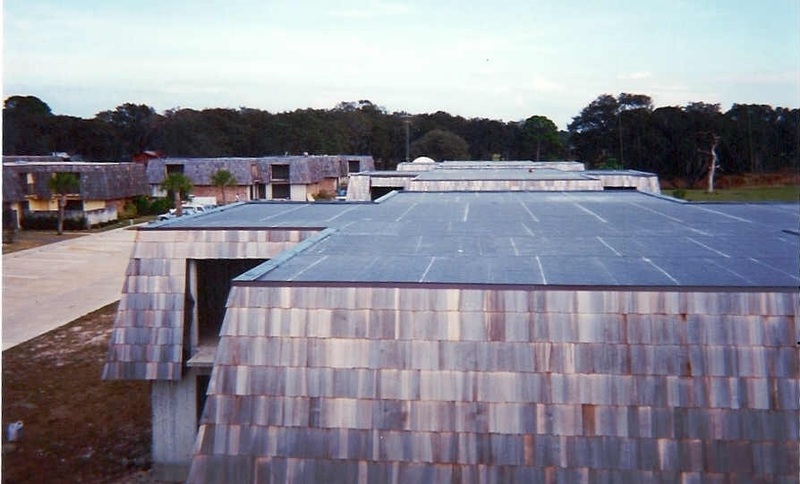 White 45 & 60 MIL TPO Rubber Roof Kits=500 to 100,000 sq. 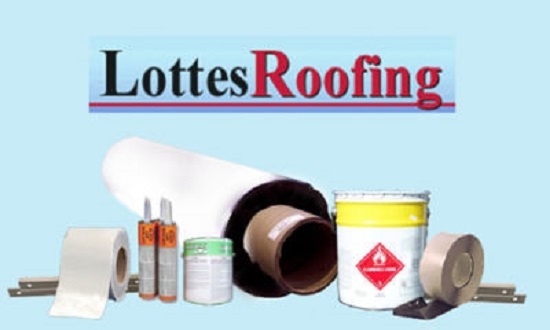 ft.
Special Discounts and Pricing May Be Available to Roofing Contractors, General Contractors, Building Owners, Property Management Firms, Hotels and Motels. 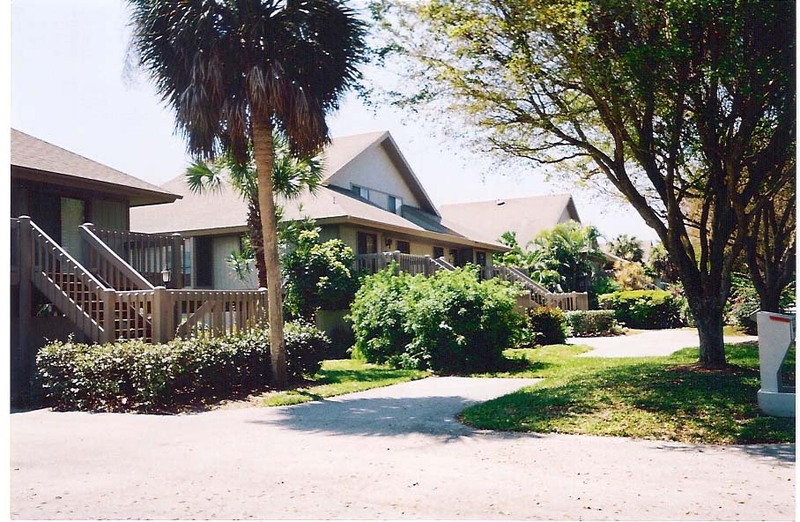 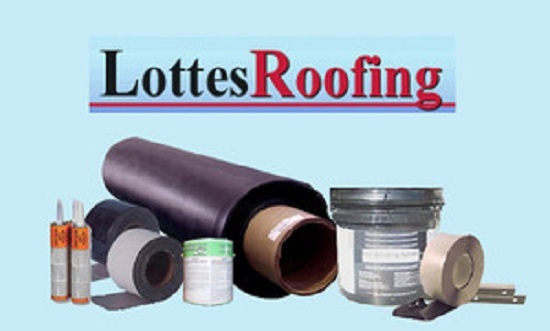 CLICK HERE for information about Lottes Companies, Inc.